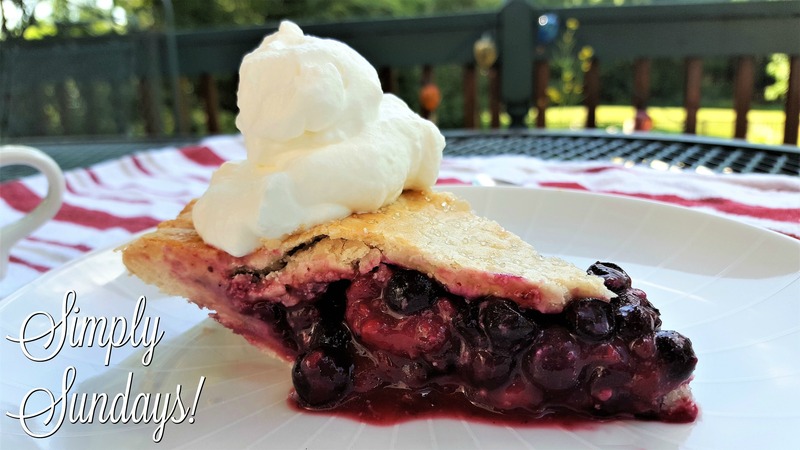 Mixed Berry Pie – Simply Sundays! Then there was a streak of luck… we came home just in time for New York blueberries to be at peak season and let me tell you they can hold their own! Fortunately for us, blueberry picking was one of these treats! And when I say they brought us home some berries, well I mean it!